A Forster’s or Freckled Hawkfish, Paracirrhites forsteri, surveys a Hawaiian coral reef. Since early last year, Hawaii’s aquarium fishing trade has faced significant threats to its survival. Thanks to the hard work of a number of organizations, however, things are looking up for the hobbyists and professionals across the islands. The news was mostly bad in 2017. Senate Bill 1240 would have phased out aquarium fishing permits – thus possibly ending the trade and certainly endangering the safety of divers. Governor David Ige wisely vetoed the bill, in large part due to the concerted efforts of fishers and scientists, as well as direct engagement by PIJAC, fishers, and others. Governor Ige acknowledged the clear scientific evidence that aquarium fishing is environmentally sustainable. Senate Bill 1240 was vetoed on July 17. Fifty-one days later, the Hawaii Supreme Court ruled that the Department of Land & Natural Resources (DLNR) must comply with the Hawaii Environmental Protection Act (HEPA) prior to the issuance of aquarium fishing licenses – in this case, an environmental review. A lower court subsequently ruled that use of mesh nets for catching aquarium fish is illegal, and DLNR declared all licenses for their use void. PIJAC immediately joined the court fight to protect fishers while simultaneously helping to fund and organize the environmental review process. This has cost tens of thousands of dollars to PIJAC and local fishers, and will likely cost far more. The blows kept coming in early 2018. Senate Bill 2003 was introduced by the lead sponsor of the failed SB1240. It would have resulted in closure of the aquarium fishery over time – risking jobs, safety, and a significant portion of Hawaii’s tourist industry. Thankfully, an alliance of fisher advocates and – surprisingly – environmental activists stood against SB 2003. It did not advance to the floor of either legislative chamber, allowing fishers to finally breathe a sigh of relief. As court decisions and bills seemed to come out of the woodwork, PIJAC and fishers were moving forward with DLNR to develop Environmental Assessments (EAs) evaluating the impacts of aquarium fishing. PIJAC is pleased to announce that draft EAs were submitted by DLNR to the Hawaii Office of Environmental Quality Control (OEQC) on March 27, 2018. These draft EAs will be published for public review and comment; comments may be submitted for 30 days after publication. 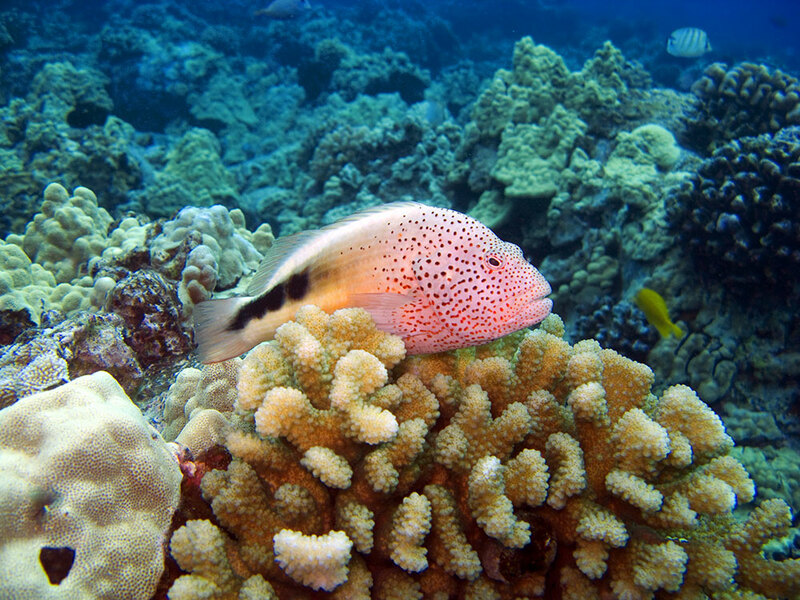 The draft EAs were developed with input from State and Federal fishery scientists and were peer-reviewed by two world-renowned scientists who determined the documents to be “excellent.” The DEAs conclude that aquarium fishing in Hawaii will not have a significant impact on targeted fish populations or Hawaii’s coral reefs. The analysis contained in the draft EAs is tremendous for jobs and for science. We encourage everyone to review the DEAs, and submit comments in support of the documents. The documents may be obtained from OEQC in the near future*. We suspect activists will attempt to shut down its scientifically supported findings. It’s been a long year for everyone in Hawaii; hopefully, we are in the home stretch. This is thanks to everyone who has worked so hard to protect aquarium fishing. Unlike other industries, the responsible pet trade is mostly small businesses and – especially in the aquatics trade – hobbyists. We encourage everyone who can to become a PIJAC member and/or to donate to our Aquatic Defense Fund. After all, the larger the PIJAC membership, the louder our voice. We were only able to demonstrate standing in court last year because of our many members in Hawaii. And there is no way we could have afforded to engage in court or on the environmental assessment without the donations from those inside and outside Hawaii at and after last year’s Aquatic Experience. Raising awareness is also important. We are exceedingly grateful for multiple aquarium publications that provide us direct access to hobbyists and professionals through advertisements and coverage. They were critical in creating the groundswell of support necessary to win in Hawaii. We would also love to work with you to promote what you’re doing for the trade and to help PIJAC. 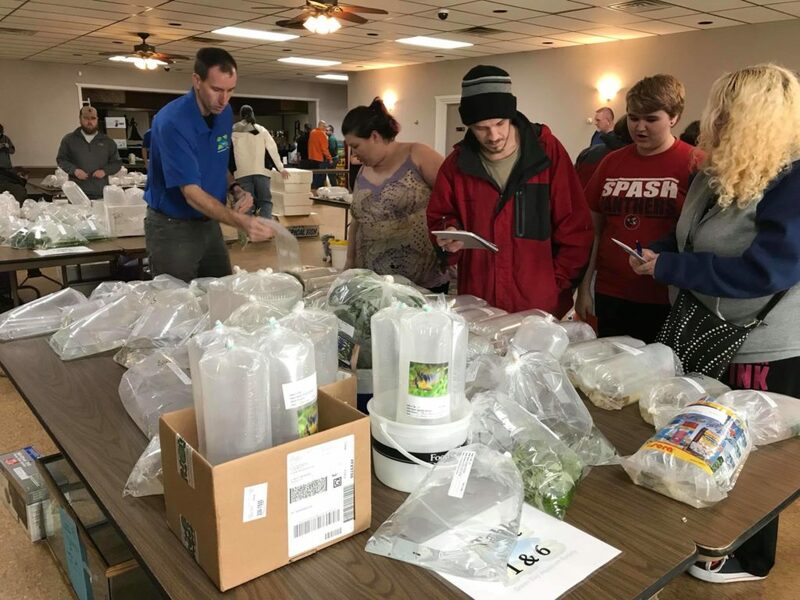 For example, the Green Bay Aquarium Society (GBAS) donated a record $700 to PIJAC after a March 11 fundraiser as part of our #LittleClubBigImpact campaign. Social media was a major part of the awareness operation pre-fundraiser as well as afterward. The goal of #LittleClubBigImpact is to ensure that national groups like PIJAC and smaller organizations like GBAS show the importance of working hand-in-hand. Only with the expertise and support of everyone can PIJAC continue to defend the trade – and we often provide important strategic insights on matters such as legislation, media outreach, and legal challenges. Again, it looks like the Hawaii fishing trade may have reason to be cautiously optimistic after a very tough year. Thanks to all who worked so hard to make this happen – and please be sure to contact us at info@pijac.org if you would like to work more closely with PIJAC. 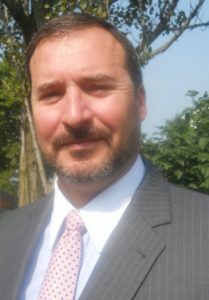 Robert Likins is Vice President of Government Affairs for the Pet Industry Joint Advisory Council (PIJAC). PIJAC is the advocacy and legislative voice for the responsible pet industry, including the aquatic trade. *We’ll be updating the resource section with direct links to the Draft Environmental Assessments (DEAs) and online commentary location as they become available. PIJAC anticipates these resources to be published sometime between March 29th and April 12th.